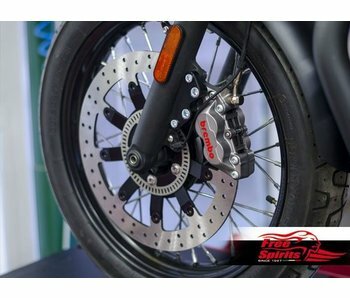 Kits to fit Brembo brake calipers to your Triumph Street Twin, for a stronger and more progressive braking power! 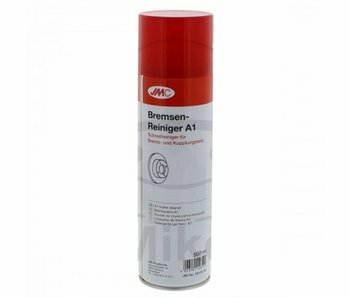 Kits to fit a Brembo brake caliper and enlarged disc s to your Triumph Street Scrambler, for a stronger and more progressive braking power! 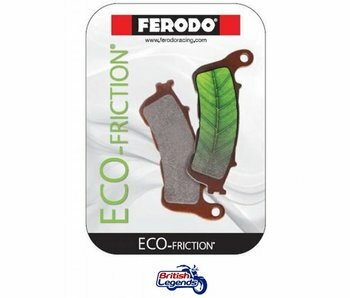 Ferodo Eco-Friction brake pads for Triumph Street Twin. Solid aluminum support and full fitment kit to move the rear brake caliper above the swingarm on Street Twin/Cup/Scrambler and Bonneville T100/T120. Kits to fit a large floating rear disc on Triumph Street Scrambler, for stronger, more progressive braking. Ferodo Eco-Friction brake pads for Triumph Street Scrambler. 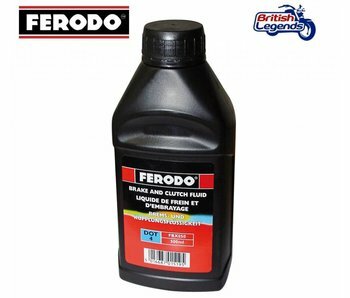 Ferodo Eco-Friction brake pads for Triumph Street Cup.